Jeremy Black graduated from Cambridge University with a Starred First and did graduate work at Oxford University before teaching at the University of Durham and then at the University of Exeter, where he is professor of history. He is a 2018 Templeton Fellow of the Foreign Policy Research Institute. His recent books include Air Power: A Global History and Insurgency and Counterinsurgency: A Global History. The onset of steam powered and steel-clad naval vessels in the mid-19th century dramatically changed the character of naval warfare. The prolific Black (Univ. 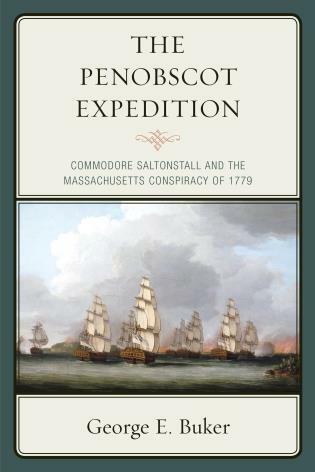 of Exeter), whose ability to write concise historical surveys is unparalleled, has written a succinct but robustly detailed narrative that superbly melds technological developments, industrial economics, and the geo-strategy of power projection, hallmarks of the modern sea power era. 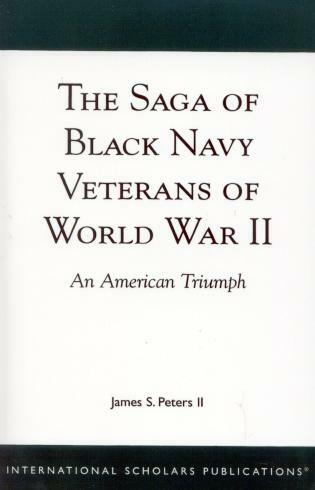 Most naval history focuses on the first half of the 19th century, but Black ushers in the era skillfully in his opening chapter and efficiently brings the story through the Cold War into contemporary analysis.... [A]s a wealth of information about modern naval wars, offered with Black’s usual eloquence and sprinkling of quirky but fascinating tidbits, this history is a compelling read. 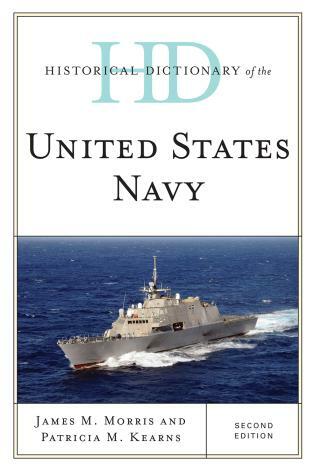 The book’s strengths lie in Black’s wide field of historical view and broad interpretation of naval competition. 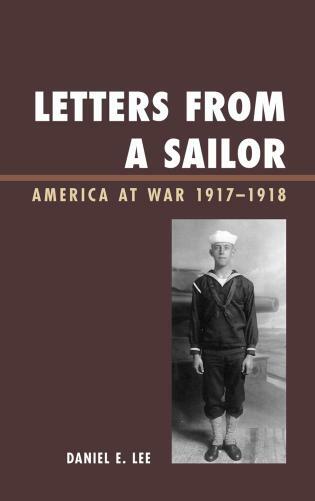 To Black’s credit, he has relied upon much of the latest scholarship in naval history to craft his narrative, citing not just the latest operational and organizational histories but also works concerning the culture and politics of naval affairs. 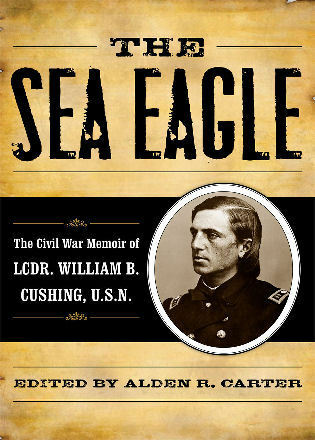 It is worth examining his notes and further reading recommendations at the end of the volume…. 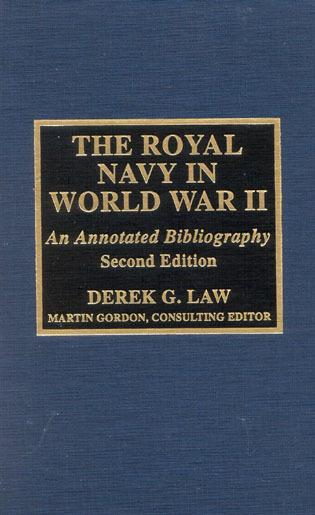 Naval Warfare is a worthwhile single-volume survey…. For those seeking a textbook or an introduction to the subject, this book would make a fine choice because of its comprehensiveness and clarity. Jeremy Black’s global and strategic approach is ambitious but highly successful. Regardless of a reader’s interests, everyone will discover new and important insights in this rich study. 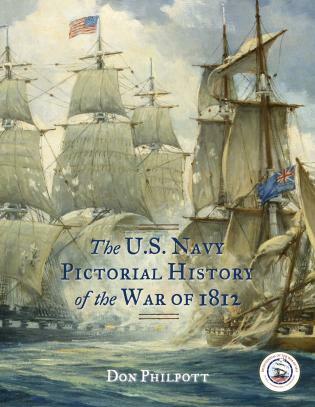 One word summarizes Professor Jeremy Black’s masterful synopsis of naval warfare since 1860: outstanding. 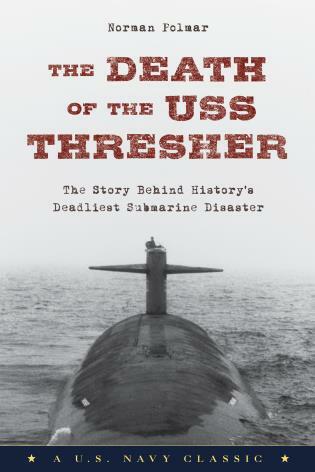 Whether the reader is a deep specialist with decades of knowledge and direct experience of the subject, or an interested lay reader with a penchant for naval history, this fine book suits all. . . . [A] very clear, concise, precise, and highly readable picture of naval changes in history, but also the most devastating conflicts in the history of the world. . . . What he does is make us totally aware that in an age of Chinese maritime expansion, renewed challenges at sea from Russia, and other seaborne threats, maritime power and indeed a grand naval strategy for the Western powers is undoubtedly the key to maintaining the vital national interests of the Western democracies and their key global allies. 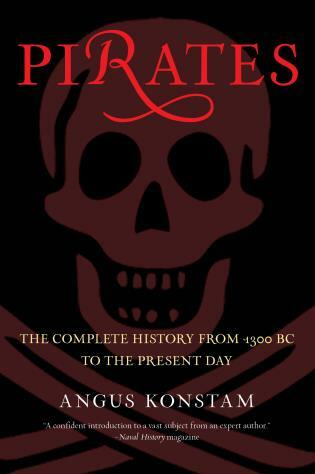 In Naval Warfare: A Global History, the acclaimed historian Jeremy Black presents a fascinating, lucid study on sea power, maritime strategy, and naval transformation. 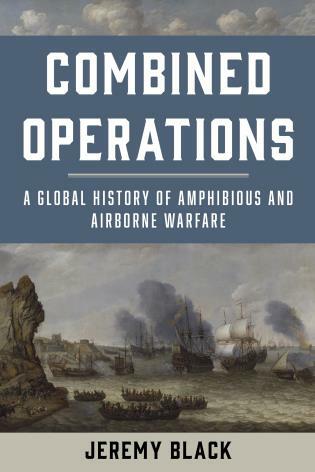 Starting with the birth of modern navies in the middle of the nineteenth century and ranging to our own times, Black examines the strategic, operational, and force-planning dilemmas faced by leaders who build and use naval might. At a time when the United States and the great powers of Asia are acquiring ever-greater capabilities to contest control of the maritime commons, Black’s insights into naval strategy and warfare are sorely needed. 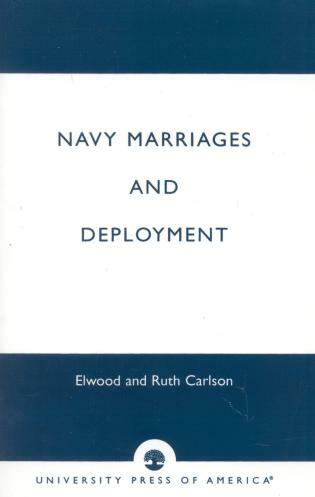 Naval Warfare should be read by all who are interested in grand strategy and the role of sea power in determining the fate of nations. 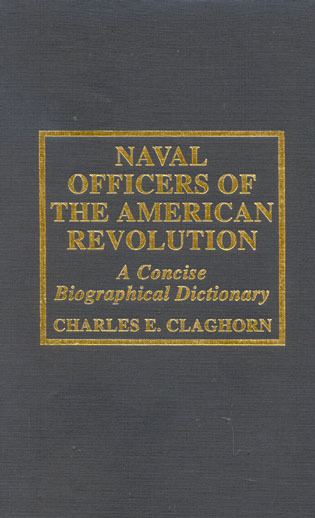 This is the rare book that will appeal to a wide audience, including the general reader seeking an engaging overview as well as the naval specialist, who will benefit from the insights of the foremost interpreter of modern military history on the macrolevel. 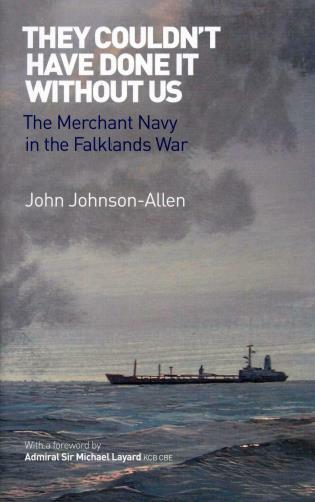 From his analysis of the introduction of the ironclad to his assessment of the present and future of the world’s navies, Jeremy Black offers an appreciation of the broader contexts not often found in works of naval history. 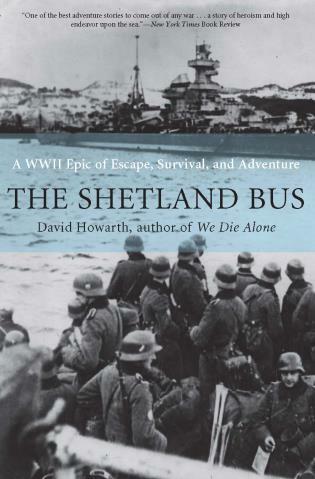 Jeremy Black excels in laying out wide-ranging themes, bringing forward neglected aspects of a subject, and creating a narrative full of fascinating detail to provide his readers with some provocative conclusions and considerations for the present day. This talent is fully displayed in this new study of naval warfare. 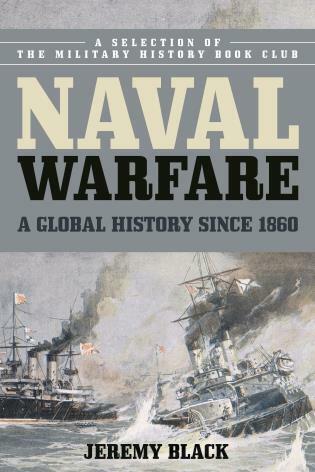 Black’s analysis sharply demonstrates the complexity and significance of naval warfare over the last one hundred and fifty years and poses important questions for our understanding of the role of navies in the future. The modern age of naval warfare began with the combination of steam power, iron warships, and modern artillery, which launched an intense period of international competition. 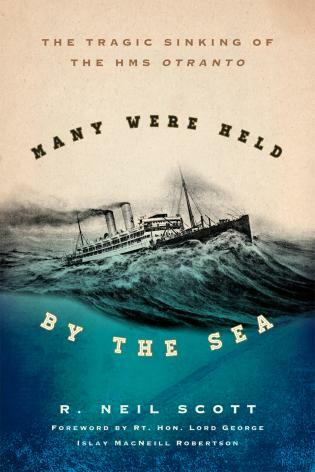 Tracing naval warfare from the 1860s into the future, noted historian Jeremy Black provides a dynamic account of strategy and warfare worldwide. He focuses on the interplay of technological development, geopolitics, and resource issues to assess not only the role of leading powers but all those involved in naval conflict. 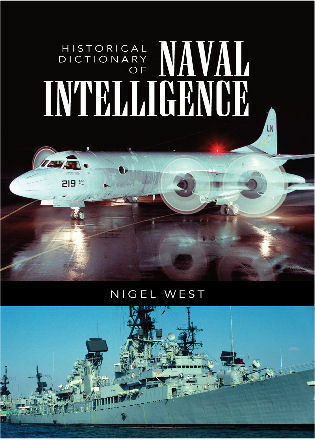 Emphasizing conflict and changes since 1945 and, notably, since the end of the Cold War, the author considers possible future developments of navies, their challengers, and the geopolitics of maritime power.